And just like that a year is done. It’s true what I’ve been told that time flies by with your child and it’s true what I’ve been told that motherhood is one of the hardest and richest roles in life. To speak with true transparency, this was a very difficult year for me. It was a year of countless adjustments and a complete transformation to my priorities and way of life. I wrestled with many months of heavy postpartum depression. I spent countless days in tears, struggling to find the joy I held more fully in the past. I laid in bed through many days drowning in a hopeless lack of purpose, feeling no longer a functioning part of the world and crippled to interact those who were. I felt alone even when surrounded by support and felt imprisoned by the confines of my home that our daughter thrived not to stray from. Relationships became more difficult and I struggled to adapt to the changes. I wrestled with my image as my weight was dramatically increased. It was an upheaval to my way of life to leave career in the rear view mirror and devote myself primarily to the home. My productive purpose seemed lost as so many self-focused ambitions were left behind. I suddenly belonged to my daughter, and she depended on me. My first year as mommy was a very hard year for me. It was a year of learning sacrifice in new and painful ways. A year of seeing new and ugly pieces of myself. A year of vulnerability and intense unbuffered weakness. A year of dramatic change and new pressures and expectations. A year of losing myself. But it was also one of the most beautiful years of my life! 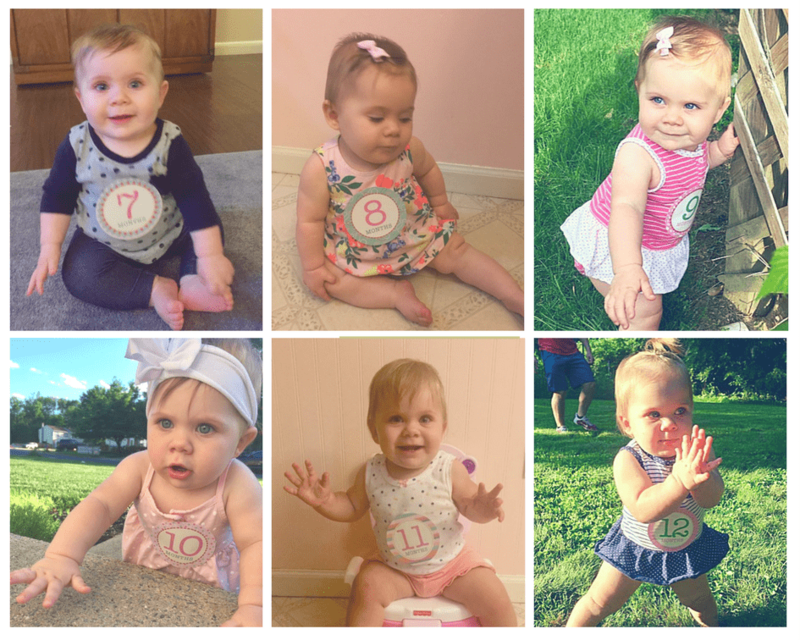 It was a year of watching a sweet and innocent life grow from tiny helpless infant to a little girl with budding personality and potential. It was a year of precious memories with my husband as we became a new little family. It was a year of rich growth with him as we walked through the strains of welcoming a newborn into our hearts and lives. It was a year of sweet baby cuddles, a year of laughter, a year of fresh wonder for life, and a year of delighting in rich and miraculous blessing from God. This year was a year of discovering new and exciting ambitions for myself. 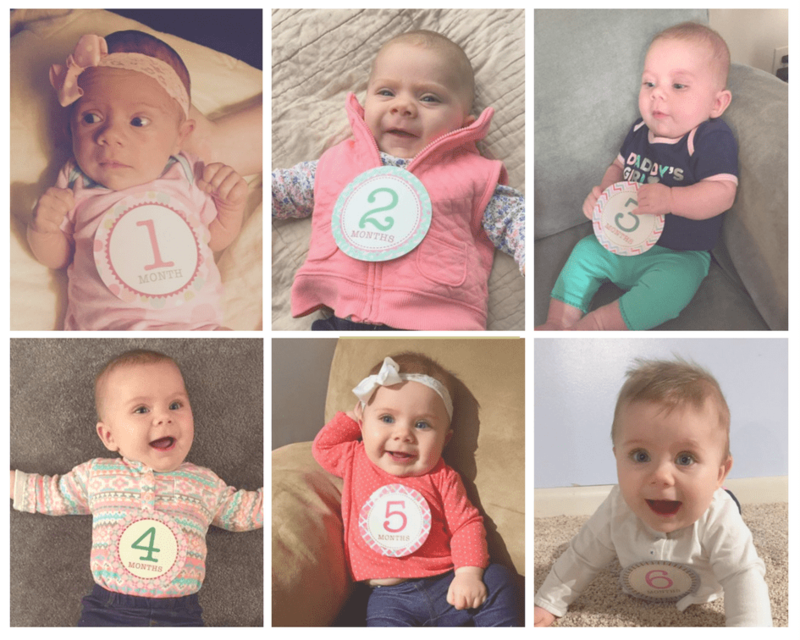 It was a year of wondering at the miracle of our little girls life and rapid growth. In the trials and weakness of this year there shined through a deepened knowledge of God’s good and abundant grace. He didn’t always feel near. In fact he often didn’t. He didn’t always feel good. In fact I often felt punished. But he was always with me, always for me, and always in control. He saw us through all twelve months of the journey to today. He heard my torrents of tears, hidden from the rest of the world. He upheld my daughter’s health and guided her consistent growth. He gave me the strength to serve and placed an intense and beautiful love in my heart. It has been one of the hardest years of my life, but it has also been the richest. And I know that the richest blessing of all is not what God has given here, but the growth that he is working to draw me nearer to himself. I thank him for the blessing that he has poured out on me here. I thank him for the precious life he has entrusted to our care. I thank him for the privilege of calling myself a mom. And I thank him for his presence, always working, always near. 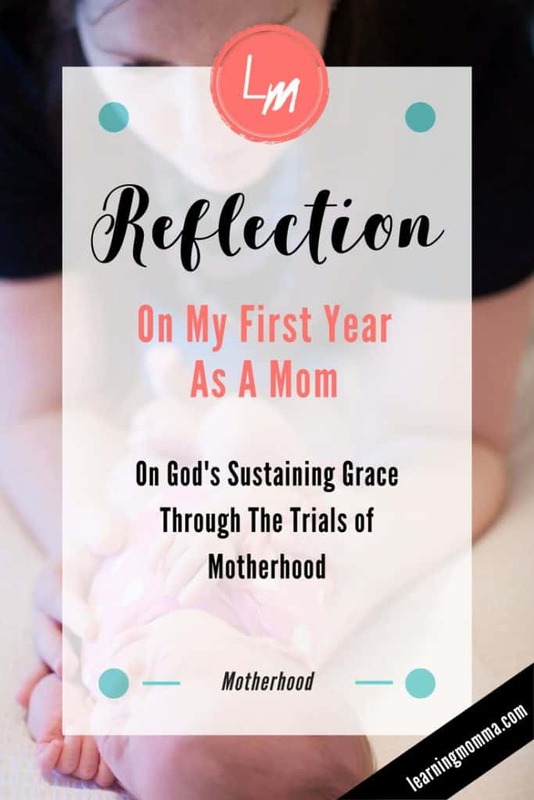 For more on my thoughts regarding God’s grace in motherhood read my post Freedom. Holly, I enjoy reading your blogs, I can’t believe a whole year has gone by and your daughter is one already! I look forward to meeting her soon and spending some time with you my dear friend. ?